Stepping into the new Laurus offices is inviting as you leave the hustle and bustle of Pitt Street in Sydney’s CBD. The space has been deliberately designed as an urban office oasis house the Laurus team for over 12 months. Some of the space is also being leased to teams from Belle Property International and Diakrit, which has created buzz and energy around the office as the team’s work on their own exciting projects. 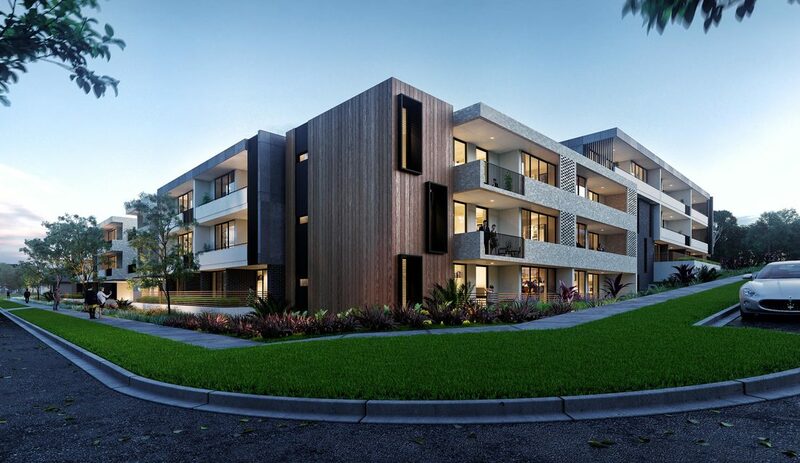 A residential project, Grandfield Apartments, in the heart of Kellyville has been an ongoing success for Laurus as the 92 apartment block with 2 level car park for 115 vehicles will be finishing ahead of time in August this year. 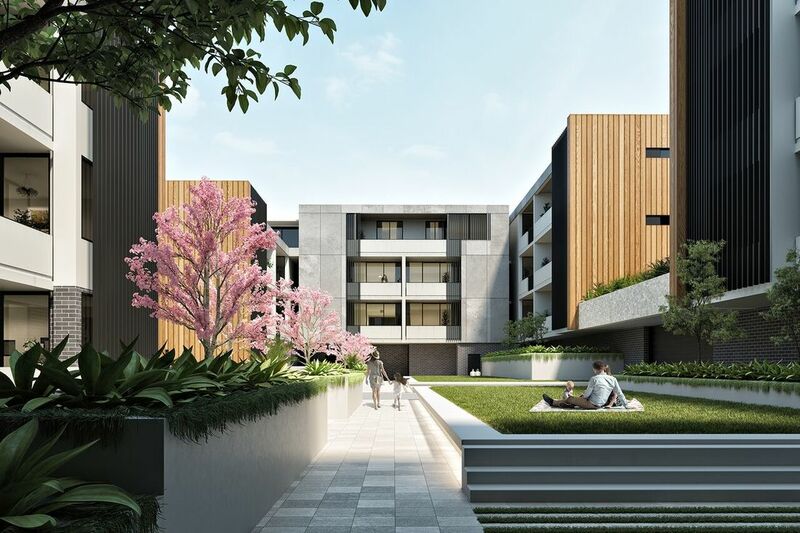 The New South Wales government nominated Kellyville as a priority growth area, which Laurus’ Grandfield Apartments are a part of. The project coincides with the opening of a new rail line and precinct only 10 minutes away from the development. 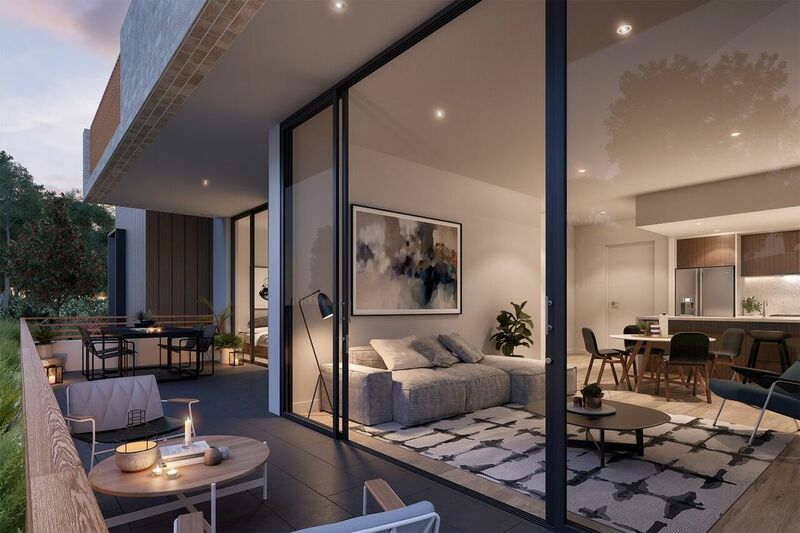 It’s also conveniently down the road from the local public school and 6 minutes to the Rouse Hill Town Centre shopping mall. "It’s filling a gap in a nominated growth area where you can purchase a quality product in a developing area. It’s cost effective, but done really well." See more photos of the project here. 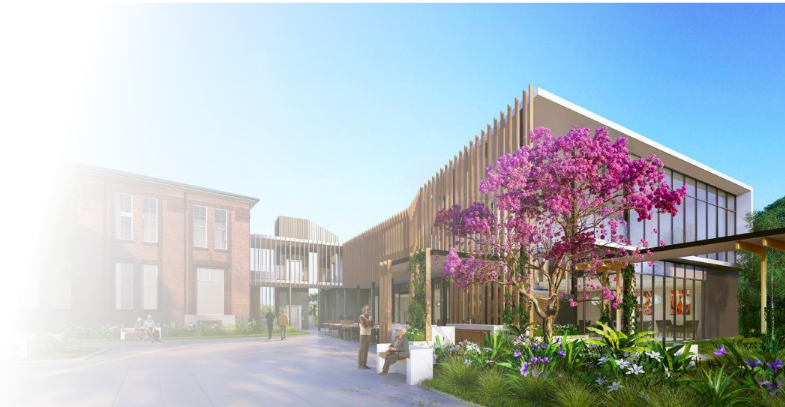 Laurus has also been working through the development plan for an aged care centre in Port Macquarie in a joint venture with the Moran Group. The proposed development will be a luxury oceanfront senior living facility located on the highest point of Port Macquarie. With uninterrupted views over the Pacific Ocean, it will be a truly unique offering to seniors living. It is situated 3.2km from Port Macquarie Town Centre, 7km from Port Macquarie Domestic Airport and 1.2km from Port Macquarie Hospital. Laurus’ professionalism and expertise in combination with the Moran Group will undoubtedly see the development be a quality product, filling a demand for aged living on the NSW central coast. For more information about Laurus’ current projects and project experience, please follow the links on our website.